Screenshot guide showing all tablet document locations in Abstergo building along with Final Tablet Document dig site map location. We explain at what point of the game you will be able to access various tablet collectibles and show you the exact location where to dig for your reward. Elite Design Blueprints are the highest level upgrade for your ship Morrigan, and players will found them by exploring the world of AC Rogue. Blueprints are kept in specific chests scattered throughout the global map. 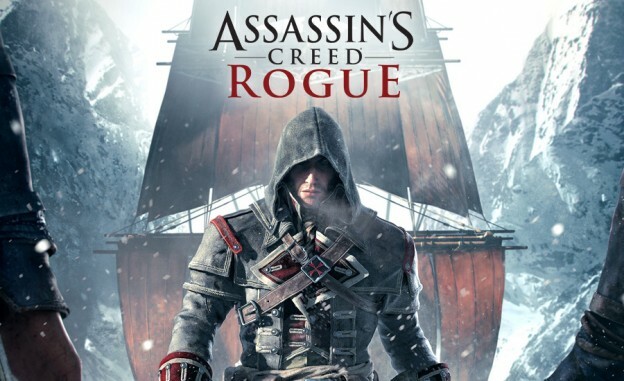 In addition to the main story, Assassin’s Creed Rogue offers side activities that give players varied and interesting content to play. Finding hidden treasures has always been important part of Assassin’s Creed franchise, because it allows access to special rewards such as weapons, armour or upgrades. Your success in Assassin’s Creed Rogue relies heavily on how well-equipped your character is. If you wonder how to make easy money in AC Rogue, we have the best tips for you to gain money from the start of the game.